Dr. Thomas Nakatsui is a dermatologist based in Edmonton, Alberta who specializes in hair transplants, using the most advanced, state-of-the-art techniques in hair transplantation surgery to replace hair and re-establish hair lines. He has performed 1000s of hair transplants, and has been performing hair transplantation surgery for over 17 years. He is a Fellow of the Royal College of Physicians and Surgeons of Canada and a Fellow of the American Academy of Dermatology, and is a board certified dermatologist in both the United States and Canada. He was raised in Edmonton and completed his medical training at the University of Alberta. In 1994, Dr. Nakatsui was one of only three doctors accepted into dermatology residency programs across Canada. In addition to his training at the University of Alberta, he received training in many centres of medical excellence, such as Harvard, the Johns Hopkins Medical Centre, and the Mayo Clinic. During his medical training in Edmonton, Dr. Nakatsui won numerous awards and scholarships. Among them, he was accepted into the prestigious Alpha-Omega-Alpha Honor Medical Society and received the Board of Governors’ Prize in Medicine (1st in class). He was then recruited by Dr. Don Groot to work with him. 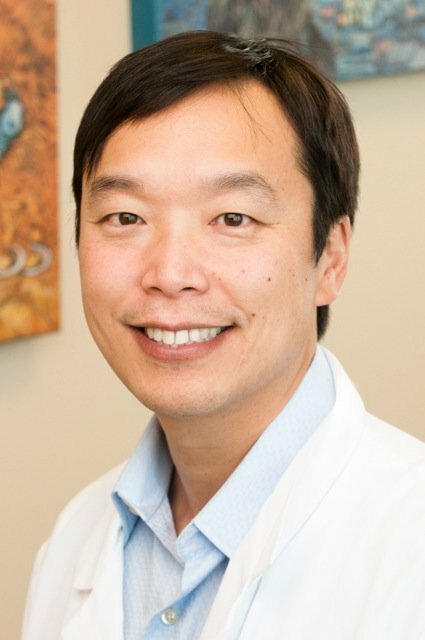 Upon completion of his residency in 2000, Dr. Nakatsui trained extensively with Dr. Jerry Wong (one of the leading innovators in modern hair transplantation) in state-of-the-art follicular unit hair transplants using the lateral slit technique, for creating the most natural-looking hair transplant you have ever seen. Dr. Nakatsui has since authored numerous book chapters on hair transplantation techniques. In 2018 alone, he authored a book chapter in the upcoming textbook Hair Transplantation, 6th edition, and in the textbook Practical Aspects of Hair Transplantation in Asians. He was also selected to be a member of the Coalition of Independent Hair Restoration Physicians, which is a group of physicians who only perform what has been termed Ultra Refined Follicular Unit Grafting. Dr. Nakatsui is one of only 4 Canadians who are part of this group. Although he specializes in hair transplantation, he is a fully certified dermatologist who does other dermatologic procedures, including laser treatments for blood vessels, pigment, and scar, as well as the injection of fillers (e.g. Restylane and Juvederm) and the injection of neuromodulators such as Botox and Dysport. He is a member of the American Academy of Dermatology and the Canadian Dermatology Association. 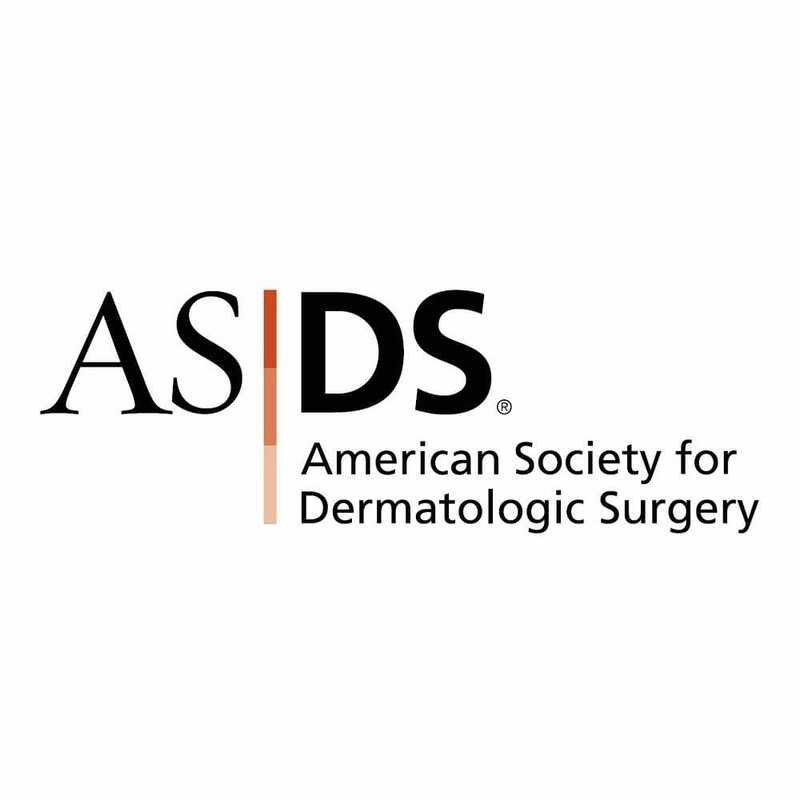 He is also a member of the American Society for Dermatologic Surgery, the International Society of Hair Restoration Surgery, the American Society of Cosmetic Dermatology and Aesthetic Surgery, and the American Society of Hair Restoration Surgery. He was also the president of the Alberta Society of Dermatologists and the Section of Dermatology and Dermatologic Surgery for 2 years. 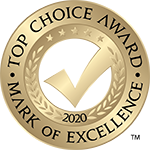 For his excellence in the field of hair transplantation, he has received the Consumer Choice Award for 9 years in a row. All procedures are performed in our state of the art, certified non-hospital surgical facility. 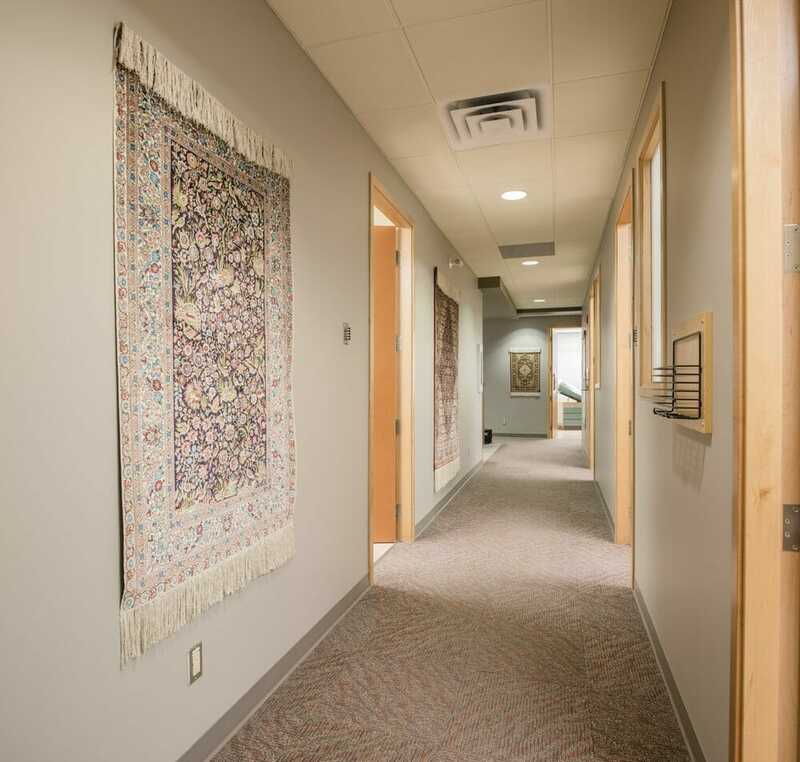 The Groot DermaSurgery Centre was founded by dermatologist Dr. Don Groot in Edmonton, Alberta, and is fully accredited by the College of Physicians and Surgeons of Alberta to provide many surgical procedures, including procedures under general anesthesia. As a result, the Centre is held to a higher standard with regards to sterility and cleanliness than standard facilities. The atmosphere at the Centre is one of caring concern and professional competence. From the first phone call through to the final visit, the staff is attuned to the needs and concerns of the patient. The nursing staff is an integral part of the team and is comprised of highly skilled assistants who are personable and sensitive to your needs. The Centre is dedicated to being at the forefront of new developments in dermatologic surgery of the skin, and is equipped with the latest hair transplantation and laser equipment. The laser equipment at the Centre is state of the art, including lasers for facial rejuvenation, scar revision, removal of pigment, removal of vascular (blood vessel) abnormalities, and hair removal. Please fill out the following form and a representative from the Nakatsui DermaSurgery will contact you within a few days. Please fill out the following form and a representative from Nakatsui DermaSurgery in Edmonton will contact you within a few days. NOTE THAT YOUR REQUESTED DATE FOR A CONSULTATION IS TENTATIVE UNTIL WE CAN CAN CONFIRM IT VIA RETURN EMAIL!